•Tasty post ride meal from White Rock Ale House, if you have dietary needs please email info@oylmarketing.com with your tour date & needs. Any bike that you can ride 14 miles on will do. 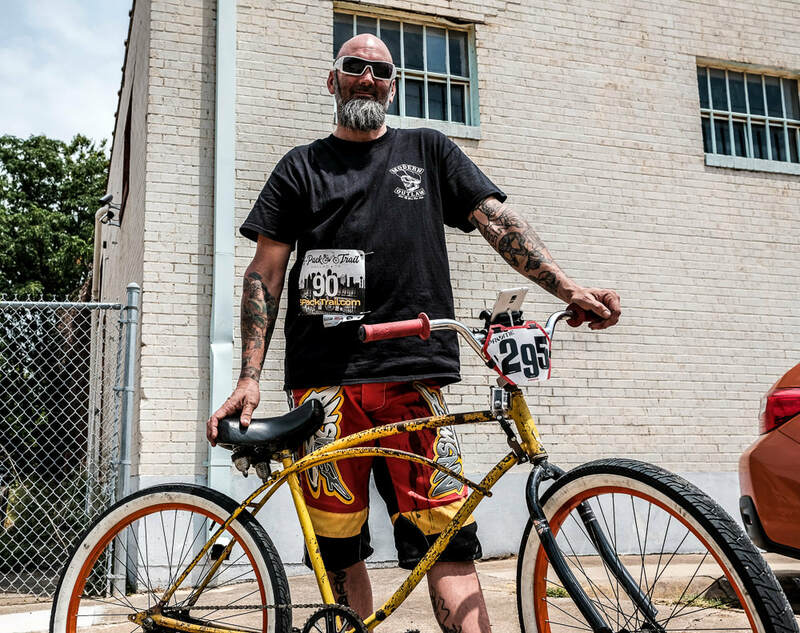 Clunkers, cruisers, mountain bikes, tandem bikes, rentals… No judgment here! 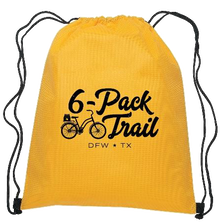 ​Bike Partner Local Hub Bicycle Company is offering $15 OFF their daily rental rate to all 6-Pack Trail Tour Participants. Booking a rental bike in advance is encouraged as their inventory is first come first serve. 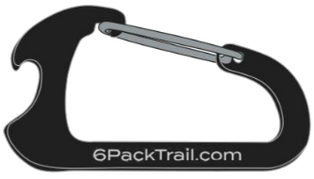 ​Once you have booked a 6-Pack Trail Tour this discount code will be included in your tour confirmation email.